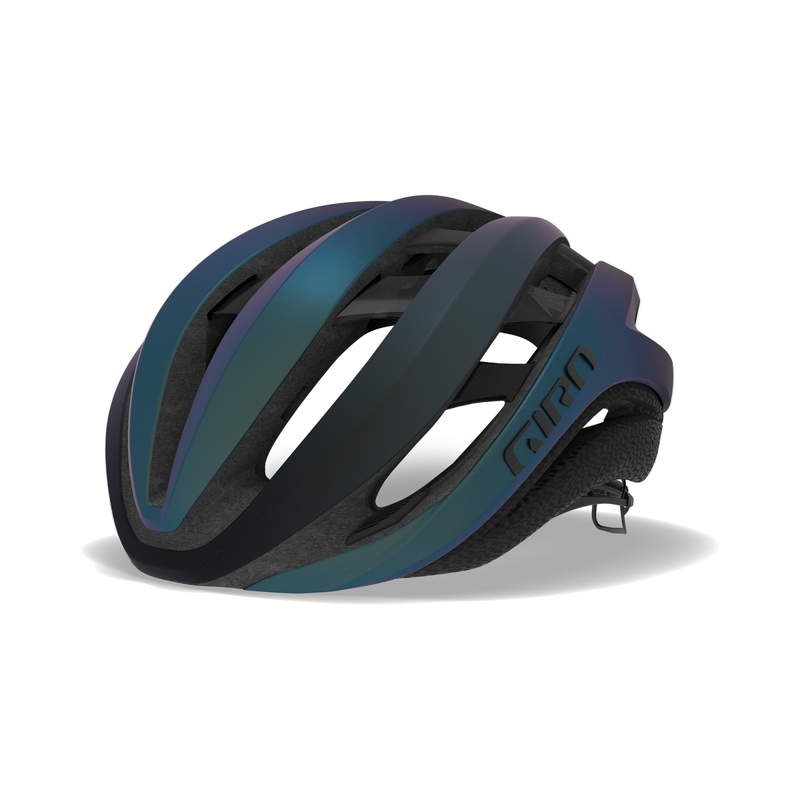 The new helmet casts a stunning silhouette. 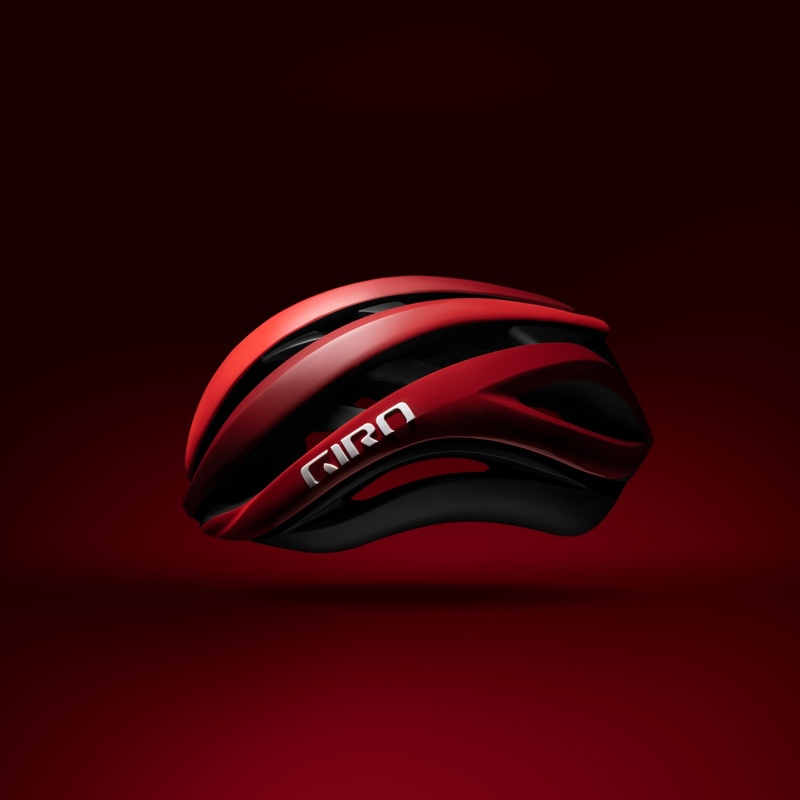 Giro has launched their new Aether helmet featuring the new MIPS Spherical safety technology. A design three years in the making and done in close collaboration with MIPS, the Aether MIPS features a new approach to rotational impact energy management. The Aether MIPS will be available starting August 1. Price is $325. 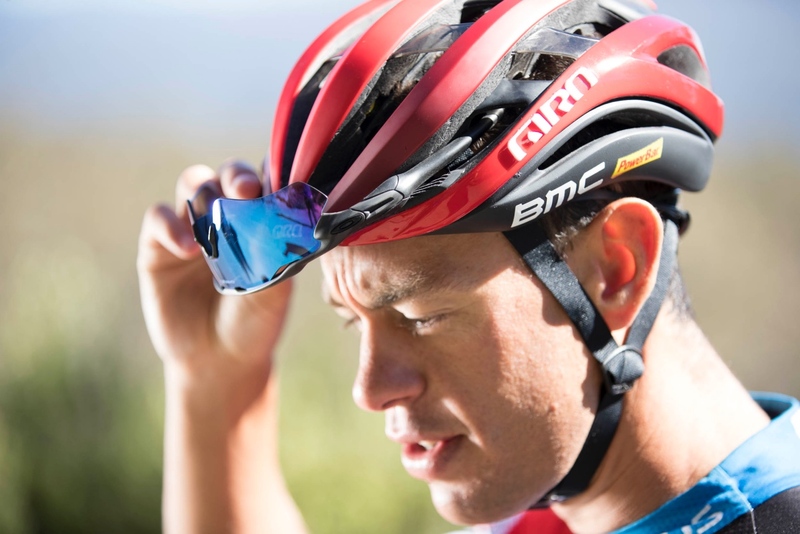 Tour de France contender Richie Porte will be sporting the new lid at the world’s biggest bike race. 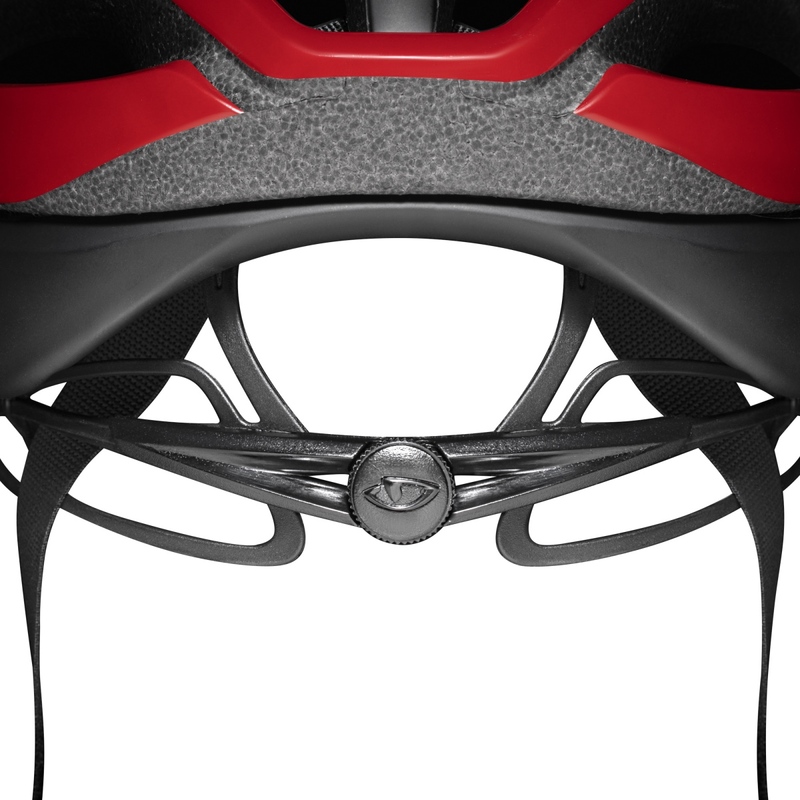 Inside the Giro Aether MIPS is dual density foam and two independent shells. Features include a two-piece dual-density EPS foam liner that’s claimed to help manage a wide range of impact energies, by rotating independently of a rider’s head and the helmet’s outer shell. Further, the proprietary MIPS Spherical technology removes obstructions to comfort, while also boasting deep internal channeling to provide cooling airflow. 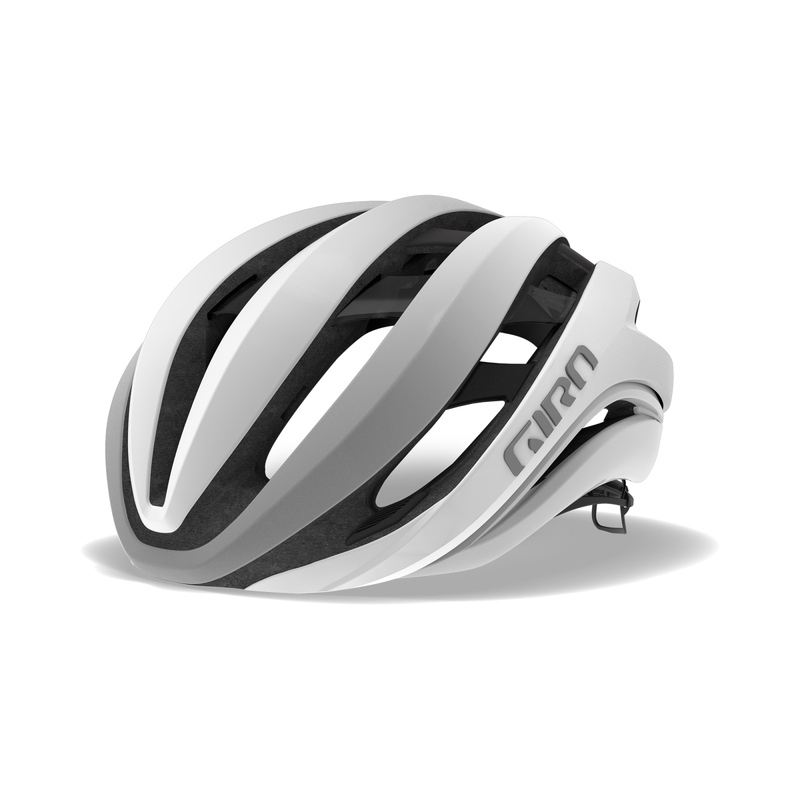 The Roc Loc 5+ Air fit system features 3-way fit tuning. 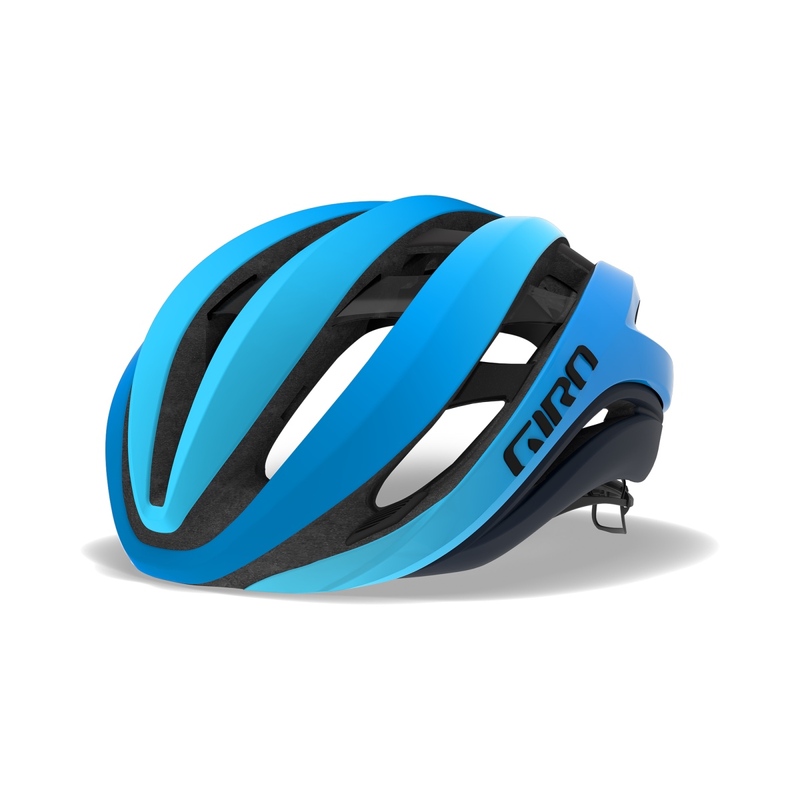 For those unfamiliar, MIPS technology is claimed to allow up to 15mm of motion between the head and helmet in a crash, helping reduce the potentially catastrophic effects of rational energy on your brain. 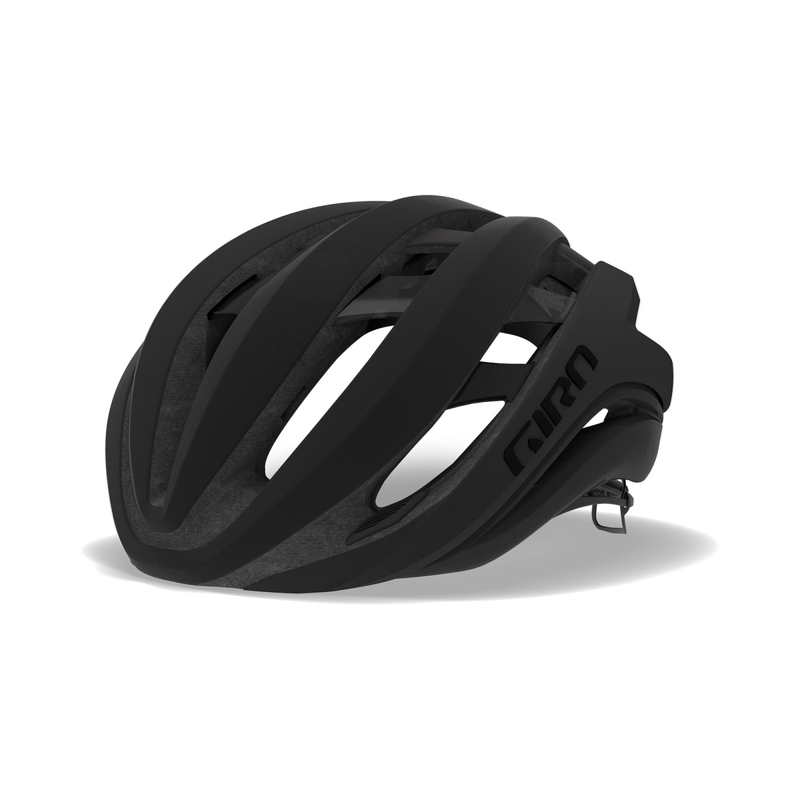 The Giro Aether MIPS combines the potentially game changing technology with an airy, open design that will help keep you cool and fast whether you are racing the Tour de France or commuting across town. 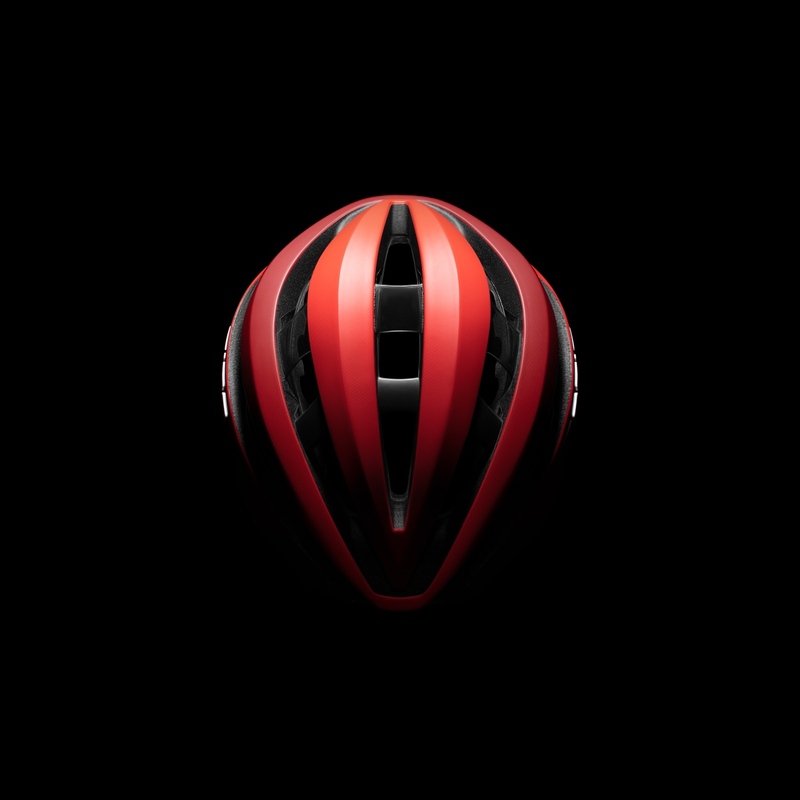 Besides being safer, the new helmet is claimed to be more aero and lighter than the Giro Synthe. 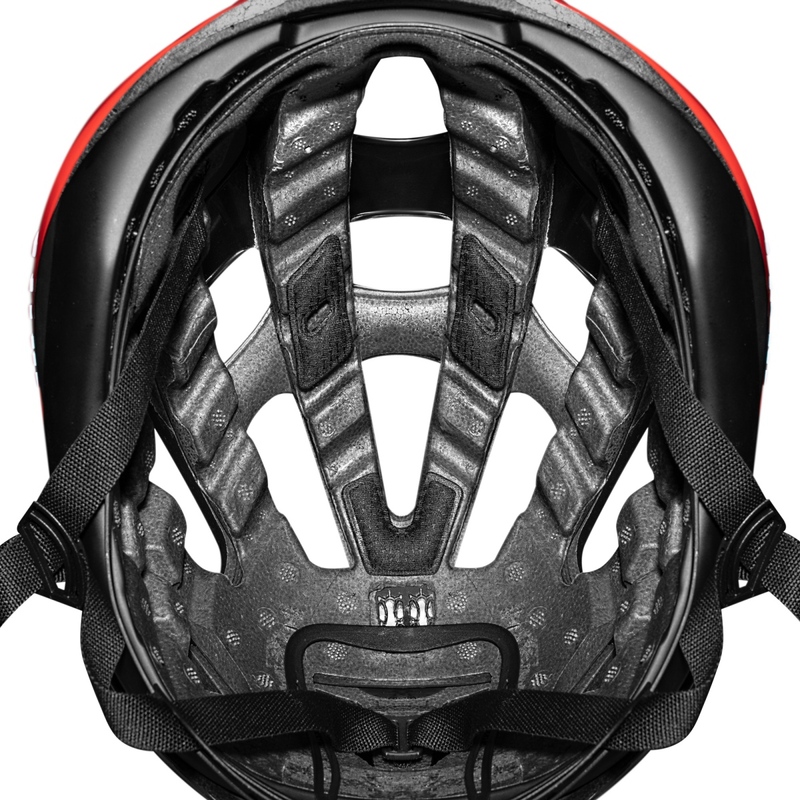 Other notable features include a new technique where the Giro logo is pressed from the inside, ensuring a crisp look that will never come off. The new helmet also has rubber sunglasses holders near the larger front vents, making it easy to stow your shades and not stress about losing them. 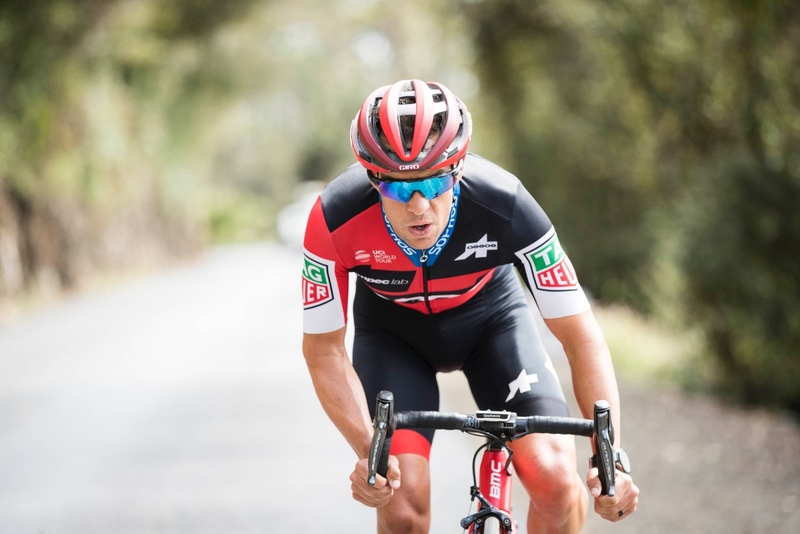 And Giro says they tested a wide range of eyewear to ensure wide ranging compatibility. 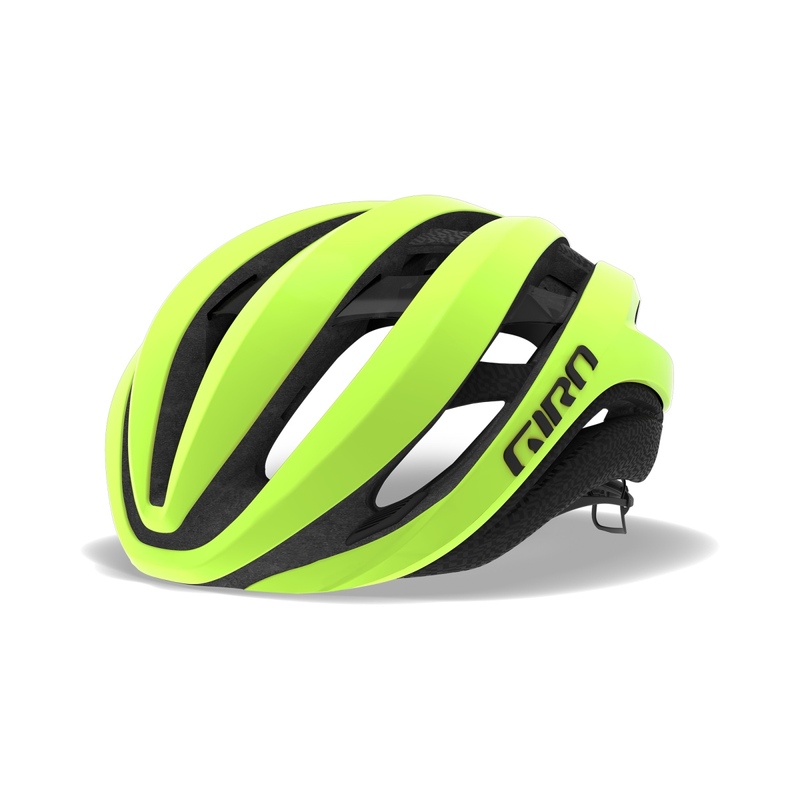 There are a variety of color options, including the hard-to-miss high viz number. There is plenty of ventilation. To learn more head over to www.giro.com.